This 4-star 10th century castle, with its fortress structure, stands out in a wonderful coastal setting. The immense stone courtyard is magnificent, as are the picturesque views of the French coast. The beautiful interior includes arches, wrought iron, and coffered ceilings. The decor is dominated by lances, cannons, and armor, which bring a true sense of nobility. All rooms with private bath, air conditioning, direct dial telephone, WiFi, satellite TV, minibar. 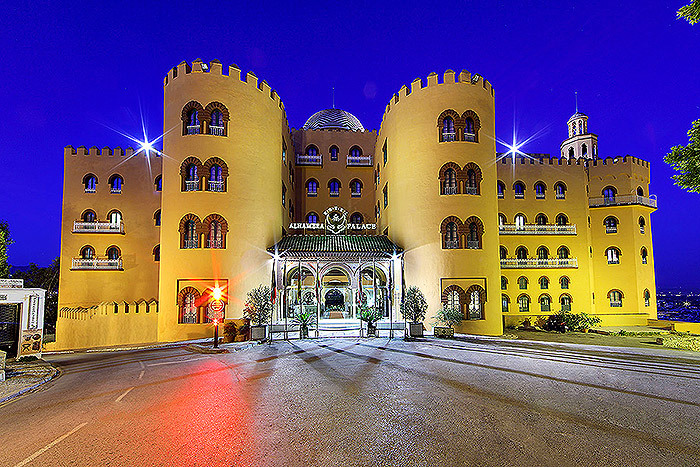 Inaugurated by His Majesty the King Alfonso XIII, this historic 5-star Moorish castle-style hotel was built in 1910 and is located on the hill of the Alhambra, just outside of the ancient walls of Spain’s most visited monument. 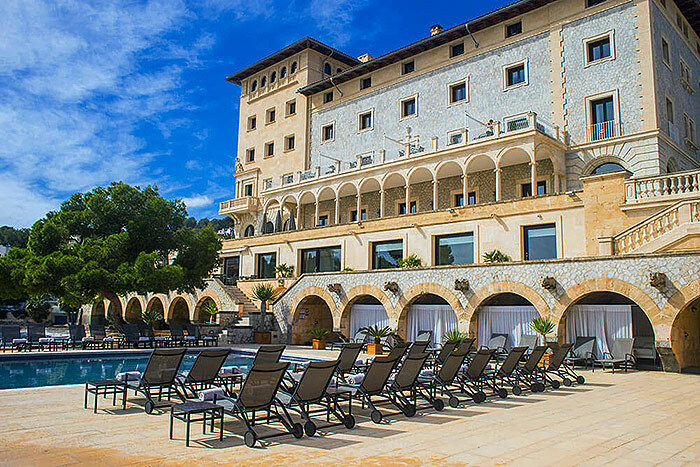 From its hilltop position guests can enjoy the panoramic views of the Alhambra, the city of Granada, and the Sierra Nevada mountains.